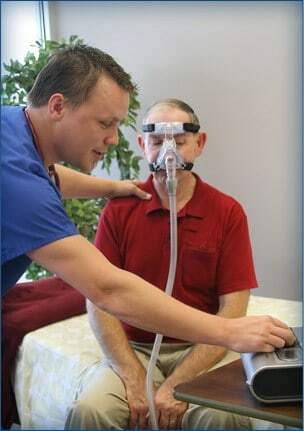 CPAP Equipment And Service - What To Expect For After Sales? 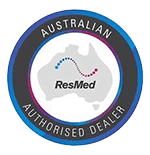 To find out more contact Sleep Right Australia. Ask about our sleep information download package.